The Parish Church of St Thomas the Apostle, Market Rasen. There has been a church building on this site for over 800 years. The earliest written evidence we have for it dates from the mid 12th century when Thomas of Saleby gave the church to the priory at Sixhills. There is architectural evidence from the same time in the late Norman south doorway. 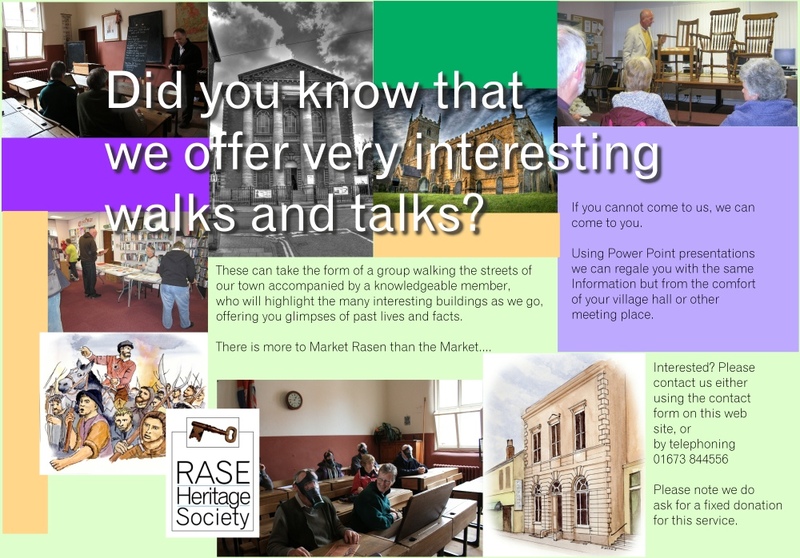 From that time until the Reformation of the 16th century the prior at Sixhills appointed a priest to look after the spiritual life of the people of Market Rasen. Since the Reformation the living has been in the patronage of the Crown. The 14th century columns in the north aisle point to a major rebuilding at that time. The tower which dates from the late 14th/early 15th century may have been part of that. Documentary evidence from other parishes indicating financial help given to the church at Market Rasen for rebuilding in the early 18th century indicates some major disaster that had befallen the church here, perhaps a fire. In the mid 19th century, as with many parish churches throughout the country, this church underwent ‘restoration’ which meant a major rebuilding which, apart from the tower, gave the church most of its present aspect. The architect for this project was James Fowler of Louth and it was completed in 1862. 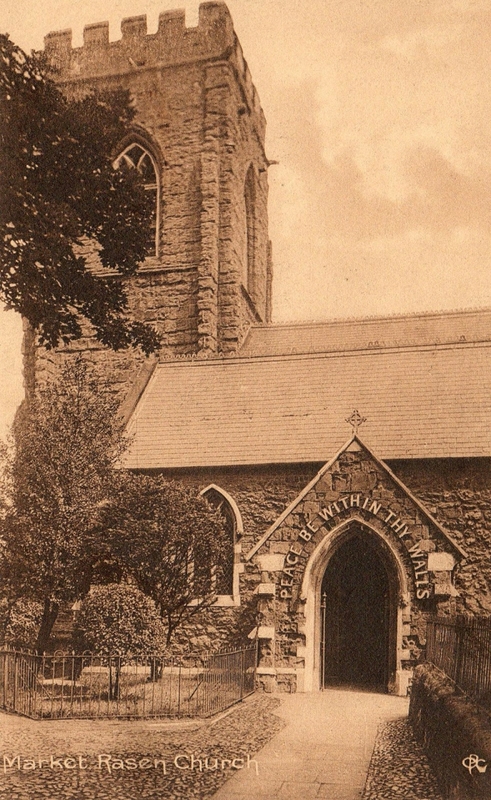 A further addition (now called the Lady Chapel) was made in the north-east corner in 1877. The Parish Church of St Thomas today. Because of the rapid increase in population in the first half of the 19th century, the church yard as a burial site proved inadequate and was closed in 1854 and a new cemetery opened in Legsby Road on the outskirts of the town. The Reformation of the 16th century had a dramatic impact on the church in Marker Rasen. In early October 1536 a rebellion against the changes that were being made in the church nationally by King Henry VIII had begun at Louth and the rebels from there and Horncastle and Caistor met with others from Market Rasen and on the night of 5 October camped on Hambledon Hill on the outskirts of MR, the gentry leaders staying in the town. It is likely that some of them would have spent some time in the church here before moving on to Lincoln. This Lincolnshire Rising was joined by other rebels from Yorkshire and became known as The Pilgrimage of Grace. It was eventually ruthlessly suppressed by the forces of the King. In 1563, in the reign of Queen Elizabeth I, when the Reformation was taking a more anti-Roman Catholic turn, a very dramatic event took place when, contemporary documents tell us, “the Rood with Mary and John with the rest of the Idolatrous Images belonging to the abominable mass” were taken from the Church and burnt in the Market Place – an event which must have been shocking and frightening to many of the population of the town who remembered the pre-Reformation days. 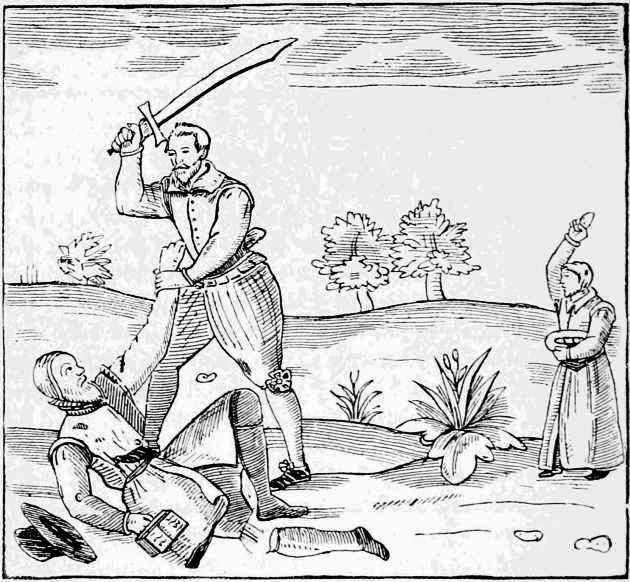 In 1602 William Storre, a former Vicar of Market Rasen but who still held the office of Sunday Lecturer in the parish, was brutally murdered by Francis Cartwright, the son of a prominent citizen of the town, after being involved in a dispute about land rights in the parish. A terrier (a record of property belonging to the Vicar or the Parish) of 1707 records, “there is one custom which is scarcely to be found in other places which is tithe ale. The Innkeepers pay sixteen shillings a year at four quarterly payments and small ale houses pay eight shillings per year. It is an ancient custom [of] near 500 years.” The tithe was on the selling of ale not the brewing. It ended in the nineteenth century. In 1553 “three great bells” and a sanctus bell are recorded as being in the church. A six bell frame dated 1734 is still preserved in the tower though not used. There are now eight bells dating from the eighteenth and nineteenth centuries, the most recent being two added in 1887 to celebrate Queen Victoria’s Golden Jubilee. 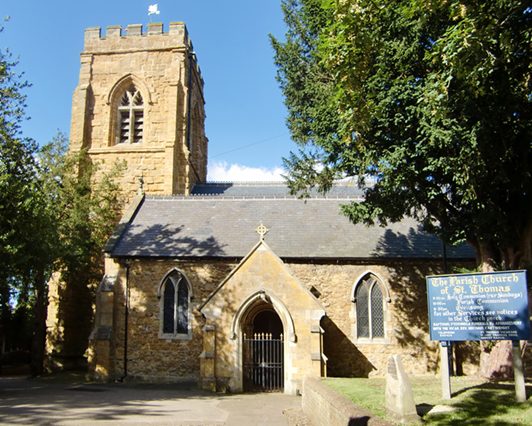 In 1998-99 a major refurbishment of the bells was undertaken. When completed in July 1999 the bells could be rung full circle for the first time in fifty years and the new millennium was rung in on New Year’s Eve 1999.